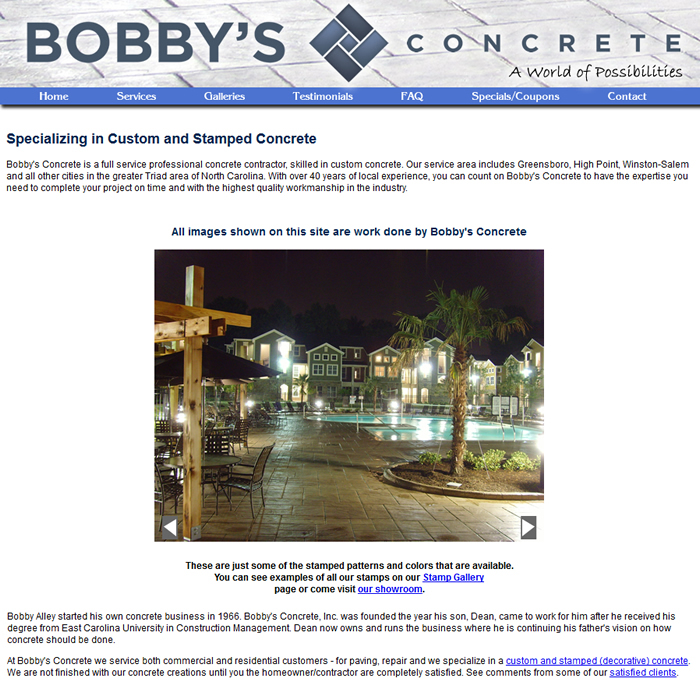 This Triad-based concrete contractor specializes in decorative stamped concrete. With an extensive photo gallery, visitors can see several finished projects on their beautiful web site. 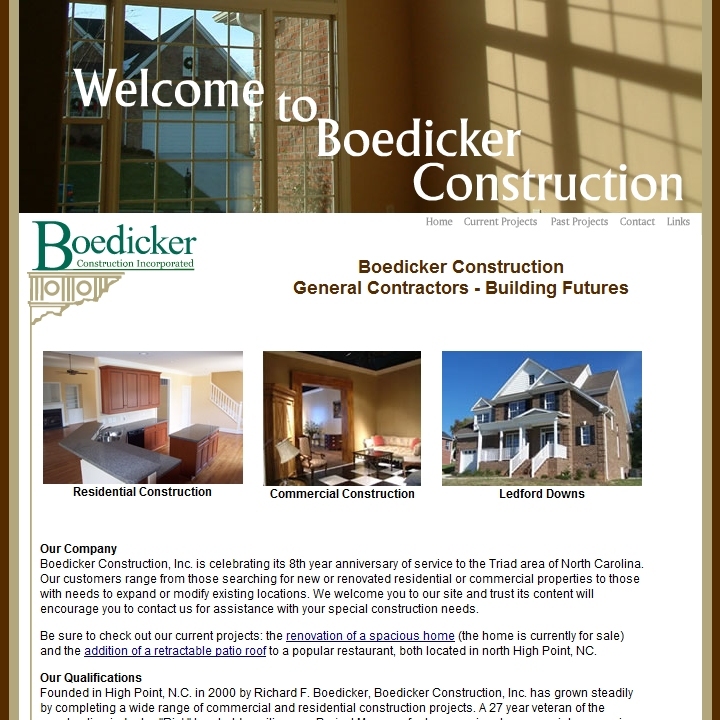 We upgraded Rick Boedicker's existing web site for consistency, HTML format, and configured it for faster downloads. 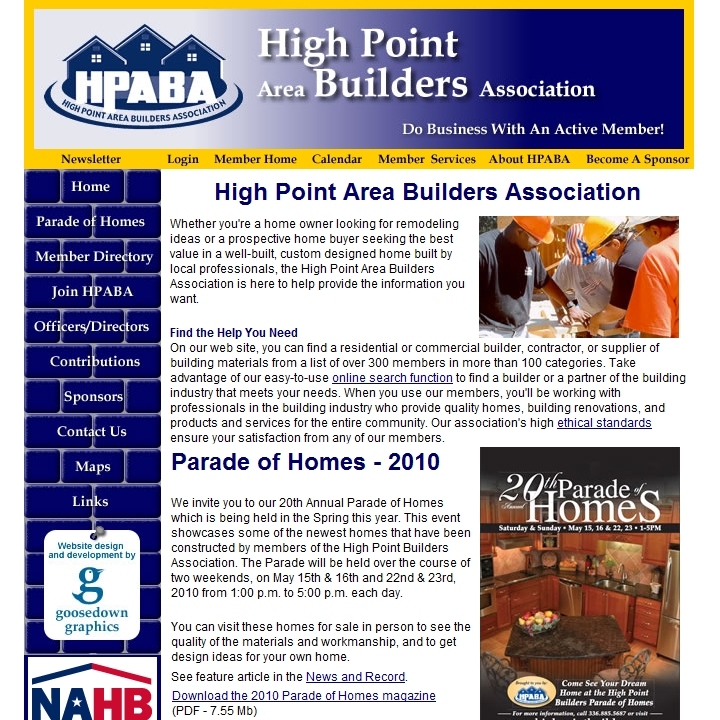 Learn more about this talented builder from High Point, NC. 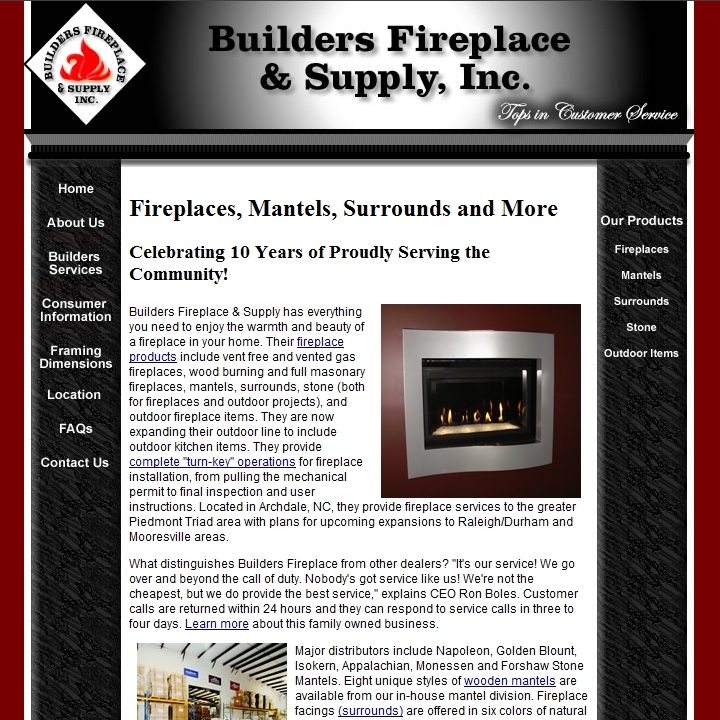 Whether you're a builder or a home owner, trust the people of Builders Fireplace to provide everything you need to enjoy the warmth and beauty of a fireplace in your home. 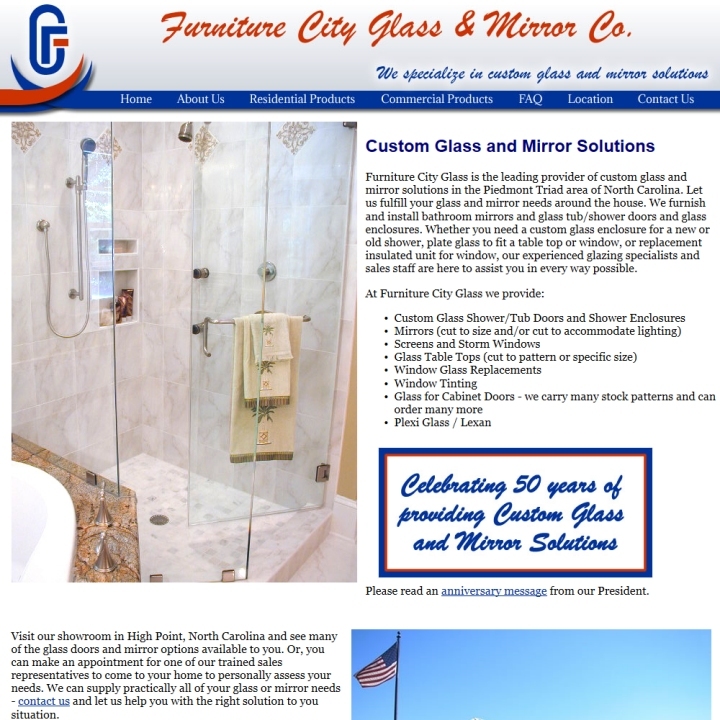 Launched in January 2007, the new web site of Furniture City Glass & Mirror Co. describes the services and experience of quality providers of custom glass and mirror solutions in the Triad. 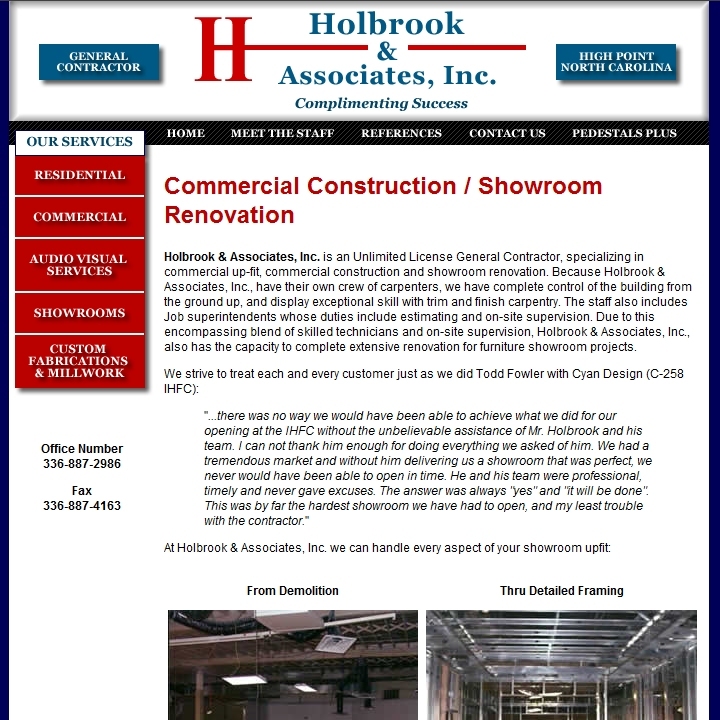 This High Point-based builder offers several years of experience in commercial construction and showroom renovations. 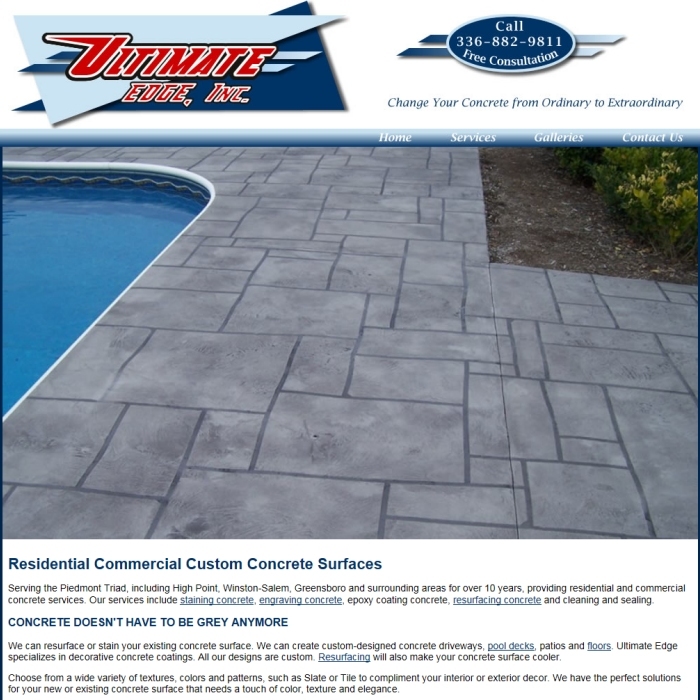 When Incredible Concrete came to us with their finished product, we were amazed at their expertise with concrete and quality of their work. 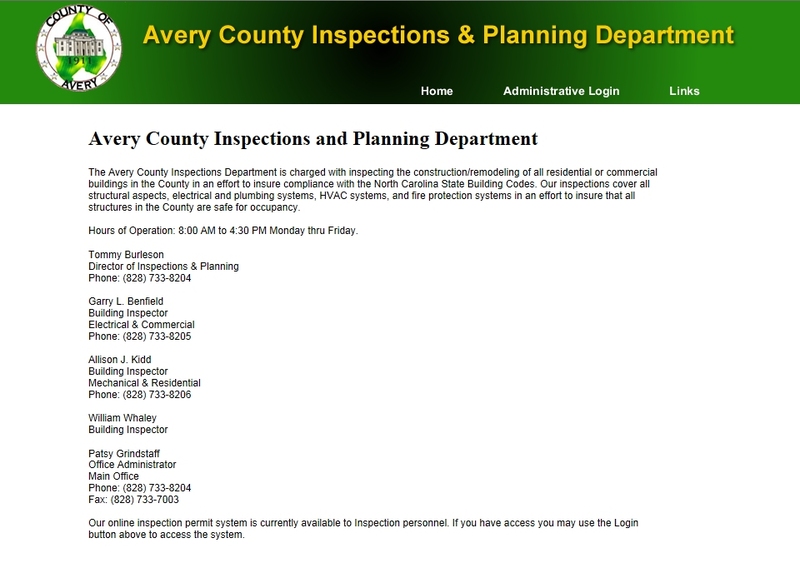 We produced an informational site that highlights their installations. 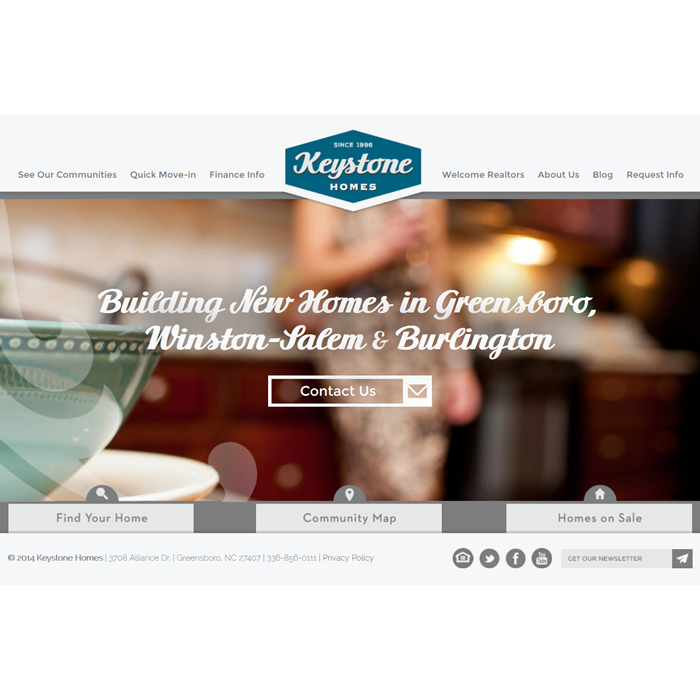 One of the Triad's premiere home builders, Keystone Homes was looking for a new web site design and a Content Management System that would allow them to more easily manage and update the constantly changing data on their web site. Stir Creative Group created a new design and implementation, Goosedown Graphics Web Development created a robust database backend and administration to meet those goals. 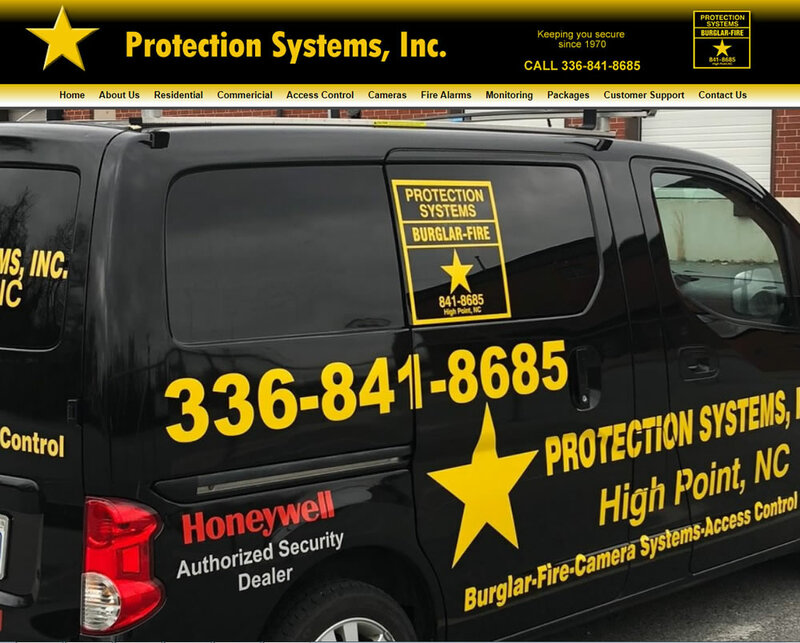 Goosedown provided a brand-new look to an existing web site for this High Point NC based security company, providing consistent navigation, more photos, standards-compliant HTML, and faster loading pages.